Texas A&M does a grand job of taking care of the minds of learners. The Gardens are designed to take care of their spirit. A place surely to inspire new traditions, part of Aggie DNA. The Gardens will be a place where creativity sprouts, knowledge flourishes and Aggie roots run deep. A place made for discovery – 40 acres on West Campus serving as an iconic outdoor teaching laboratory for faculty and staff to educate students and the public on valuable concepts about food production, landscape beauty and the natural environment. A pavilion, wine grape vineyard, citrus grove, Mexican heritage garden, bird garden, German and Czech heritage garden and amphitheater are only a few of the elements allowing students hands on experiences, faculty to showcase horticulture research and the public to enjoy a beautiful, peaceful botanic sanctuary. We’ve created a working list of gardens, recreational spaces and other attractions within the space that you can reserve in your family’s name or in honor of a loved one by committing to a gift. 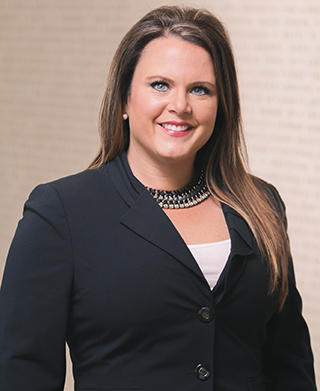 Kelsey Christian, director of development for the College of Agriculture & Life Sciences at the Texas A&M Foundation, can assist you with endowment opportunities, payment plans and after-lifetime giving options that make it easy for anyone to support a peaceful sanctuary on campus, a place where everyone at Texas A&M and the surrounding community can relax, enjoy and learn. 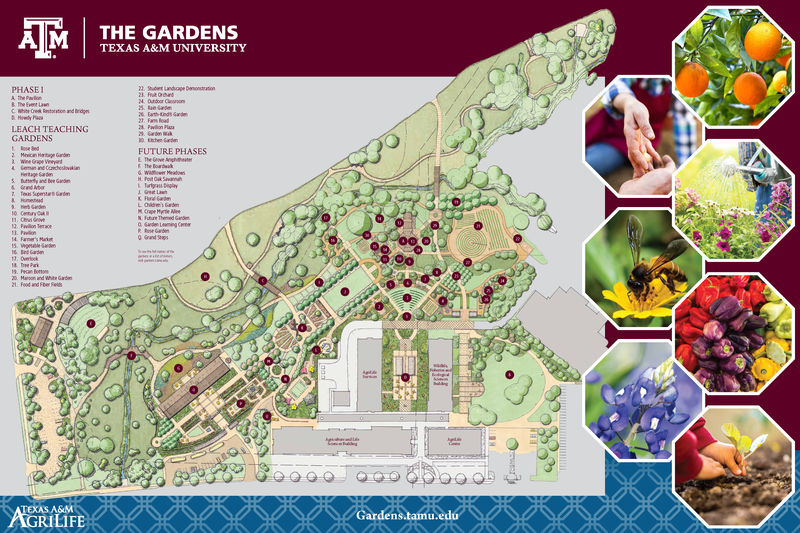 Thank you to the generous donors who have supported The Gardens at Texas A&M University!